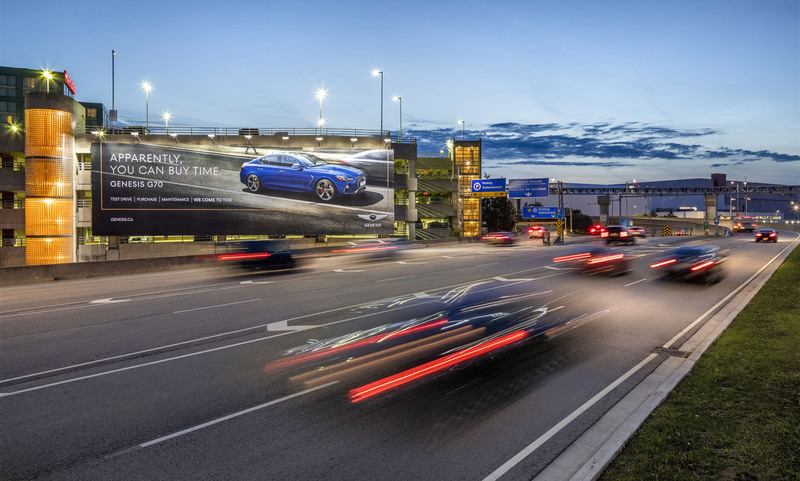 Photographed a Genesis banner at Pearson Airport for Bell Astral Media, part of an assignment promoting advertising sites around the airport terminals. 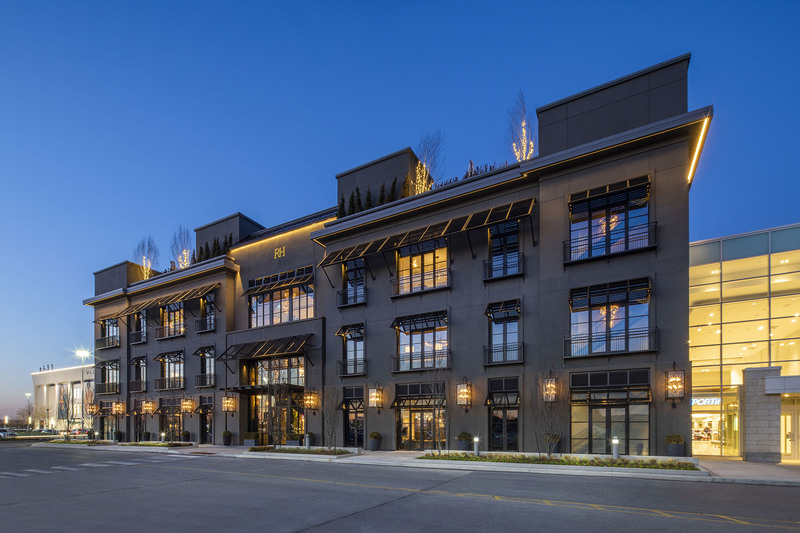 Shot a commercial architectural assignment at the beautiful Restoration Hardware store at Yorkdale Shopping Centre this week, a very un-shopping mall looking exterior façade. Good restaurant. 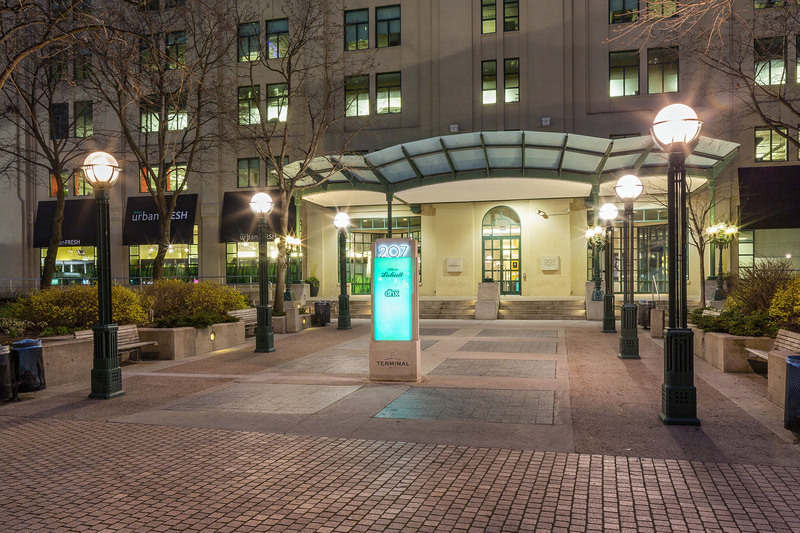 Shoot of the Queens Quay Terminal building for Brookfield. 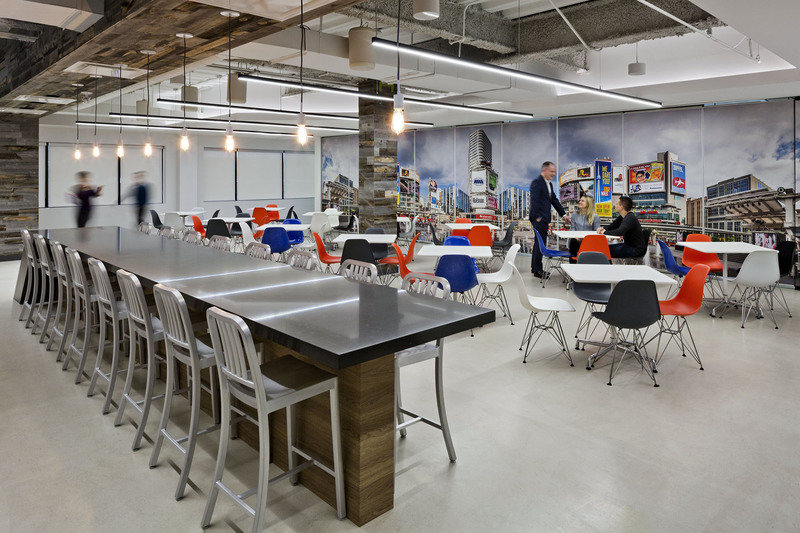 Recent shoot of ARI offices, Mississauga for Straticom, Flatiron Building Group and PC350. 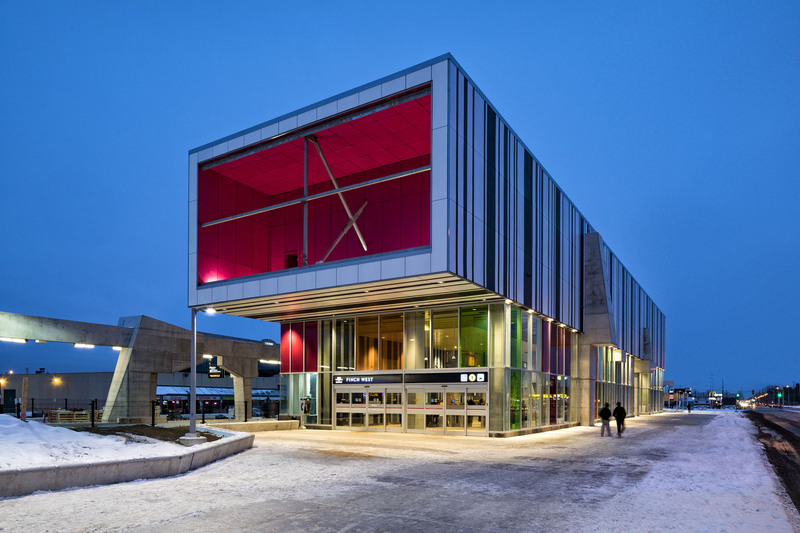 Photographed the new Spadina Subway Extension stations for Bechtel. The eclectic architecture down the line sure makes your daily commute less mundane. Photographed an architectural retail assignment on the weekend at Yorkdale, Toronto – the first Moose Knuckles retail store in Canada. It is worth a visit just to appreciate the Burdifilek store design. 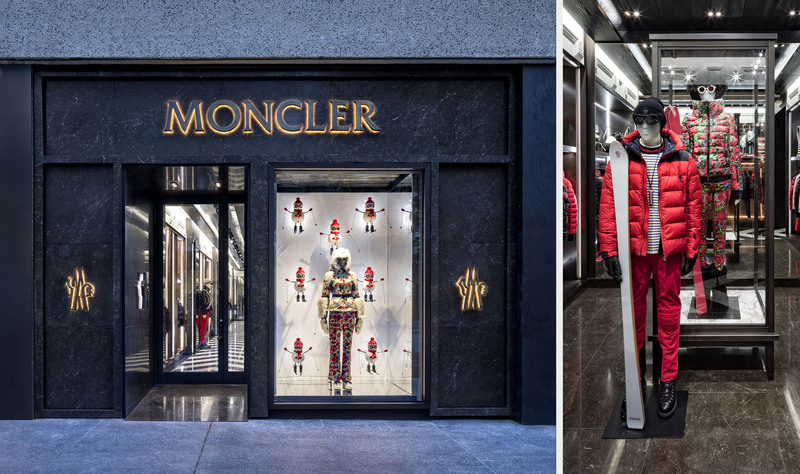 Shot the new Moncler store on Bloor Street, Toronto over the weekend. Returned to photograph the latest Oakville Showhome for the Princess Margaret Home Lottery. 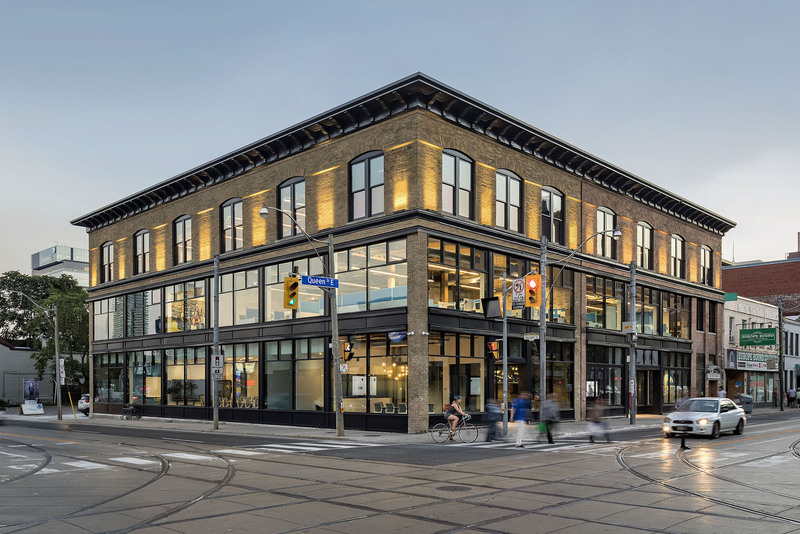 Another PCM / Gluckstein project, nicely executed, tremendous attention to detail. 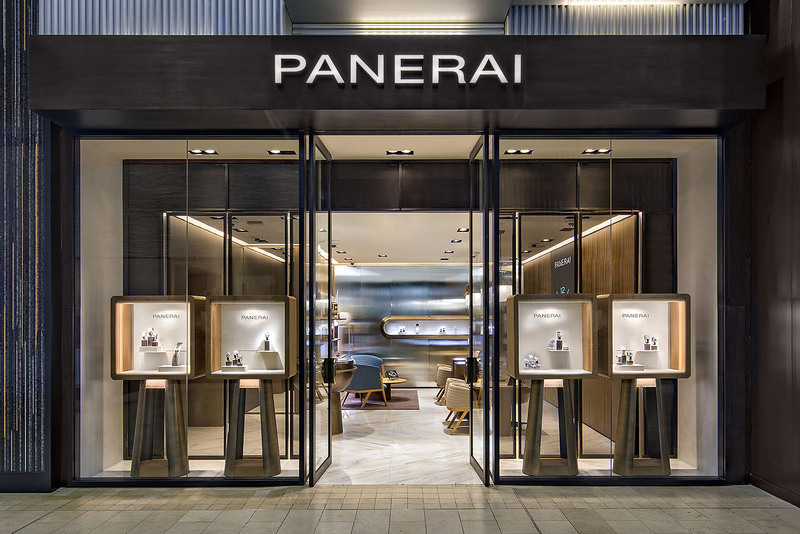 I recently photographed the newly opened Panerai boutique in Yorkdale Mall, Toronto – the first Canadian location of this iconic Italian watch manufacturer.